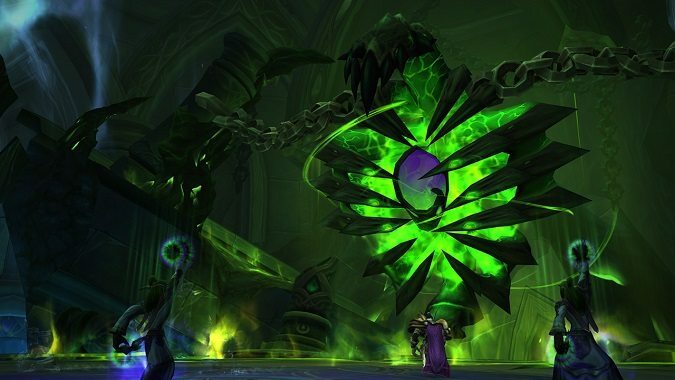 With the Tomb of Sargeras recently released, many guilds are still progressing through their difficulty of choice. Here are ten tips to help officers, and especially raid leaders, guide their guilds to victory against the Legion! 1. Watch long videos, but link to short videos. 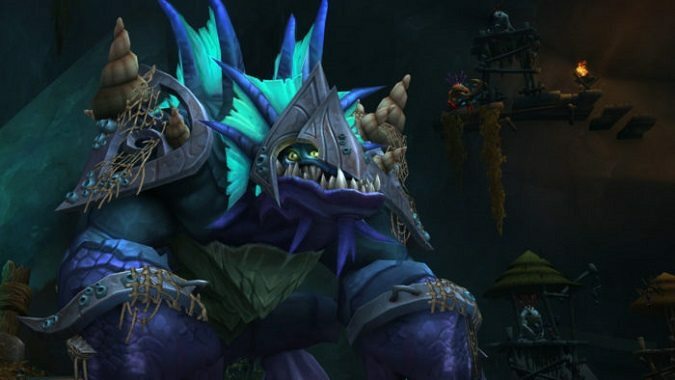 As WoW‘s raid encounters have become more and more complex, the videos explaining how to beat them have become progressively longer — sometimes almost 20 minutes for the most elaborate bosses. I often see raid leaders making the mistake of asking their raiders to watch the long-form video. Then complaining when no one watched it. But often these videos contain a huge amount of information that isn’t relevant to a specific player. DPS don’t care about tank switches. Healers don’t care about which add to kill first. The raid leader needs to know every aspect of the fight, so you should watch the long-form video. But don’t make your players watch it. In general, players don’t really enjoy doing this type of “raiding homework.” Make things easier on them by linking to a short two minute explanation. They will be far more likely to watch that than the doctoral-thesis-level examination by Fatboss. The benefits of watching a video are fairly limited. Players need to see what the most relevant parts of the encounter look like, and watching the video will help them get a leg up on the basics. But a video is no substitute for actual experience. It’s the difference between watching a video of someone riding a bike and doing it yourself. Only pulls can teach your raiders how to beat the boss. 2. Be brief when you explain the strategy. Ten-minute pre-pull rundowns of every boss ability will put your raid team to sleep just when they need to be most alert. Make whatever assignments are needed. Set up markers and explain what they mean. Give a short overview of the way your team is planning to handle mechanics. If there’s a specific point that someone is confused about, you can give a full explanation. But always ask if there are questions first. Don’t go into granular detail unless someone asks you to. If the fight has multiple phases, there’s no point in even discussing the second or third phase until your team has proven they can get there. So don’t bother explaining that until your raid has mastered Phase 1. If you talk about every phase, you’re more likely to confuse your raiders about what to do when than to clarify. Strategy is best absorbed gradually. As your team gets deeper and deeper into the fight with each pull, add more instructions. 3. Call out only what’s important. Some mechanics are so critical that it’s better to call them out. One-shot mechanics, for example. The raid leader also shouldn’t be the lone voice. Other mechanics should be called out by the tanks or the healers themselves. It’s better if tank swaps and other tank responsibilities are called out by the tanks. Likewise, it’s better if healer cooldown use and other healer-centric duties are called out by the healers. This helps everyone else in the raid, because they know they don’t have to pay close attention to what the tanks are saying if they’re not a tank, for example. If the raid leader is calling everything for every role, people might start tuning out the raid leader, and that’s not at all what you want. 4. Don’t allow too many distractions. It’s important to keep spirits high, but too many off-topic conversations can make people lose focus. I’ve also seen people messing around with toys and accidentally pull a boss, causing lost time. Keep people on task for progression content. Progression is supposed to be fun and exciting, but if one person’s fun is causing another person to lose focus, then you need to scale it back. 5. Review and correct after each wipe. This is fundamental and obvious, but it bears repeating. 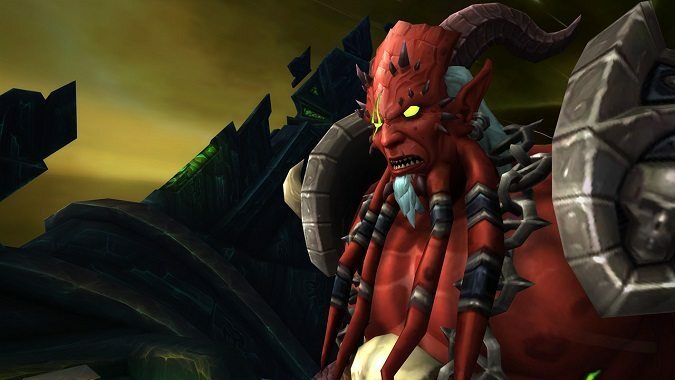 If your raid wipes and no one is talking about it, no one is learning from that wipe. Discussion about what went wrong is essential. Did people misunderstand mechanics? Was someone out of position? Was someone DPS’ing the wrong thing? None of this stuff will get fixed if no one talks about it. Some guilds don’t like to call out specific players for making mistakes. The officers and raid leaders dictate a guild’s “criticism culture.” Personally I find it very helpful to know if I specifically screwed something up and I don’t care if everyone knows it. I’ll take responsibility, apologize, and do better next time. Some players are touchy about it and would rather hear about it in private whispers. Either way, it’s the raid leader’s job to let someone know that they’re doing the wrong thing. 7. Don’t lose your cool. There’s a reason the Onyxia wipe video was such a great meme in the early days of WoW. It’s hilarious how much the raid leader overreacts. Don’t be that guy. Your raiders won’t respect you. Be firm, adamant even, but not out of control. 8. Assess during the raid, not just after. Sometimes progression just isn’t possible. Sometimes your team just doesn’t have the gear or talent to hit a DPS check, or your healers can’t keep up with unavoidable damage no matter what they do. When it’s not a matter of mechanics, but raw numbers, you need to recognize this so you can opt for another boss or farm a lower difficulty before wasting an entire night on sheer frustration. Make sure the assessment is accurate. I’ve heard players say, “We just don’t have the DPS for this.” But they forgot that two DPS players were dead for half the last pull. Or they haven’t taken into account the acceleration that happens toward the end of a fight as Execute-style abilities become available. 9. Don’t go over the scheduled raid time. 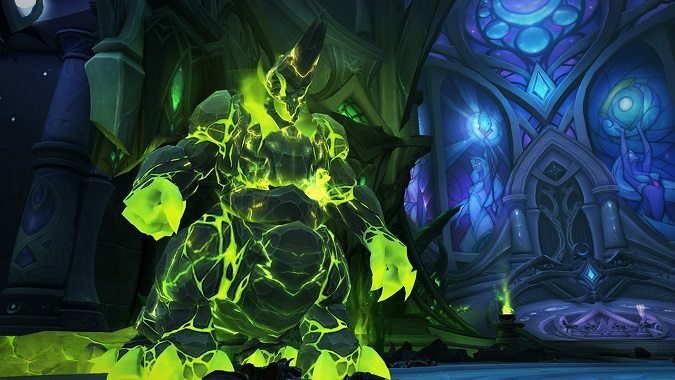 “One more pull” is the bane of raiding guilds. When your raiders can’t trust that the raid will end on time, it makes them less inclined to show up. Everyone has stuff they need to do. Raids that go 20 minutes over their scheduled time take away 20 minutes of sleep or chores. It’s also not OK to say that it’s voluntary to stay late. People will feel obligated to, even when they don’t want to. Unless you’re racing for a world first, it can wait until next time. A great way to figure out how to beat an encounter is to look at the combat logs of a guild who has. Compare them to your own raid’s logs. You can get really granular here. 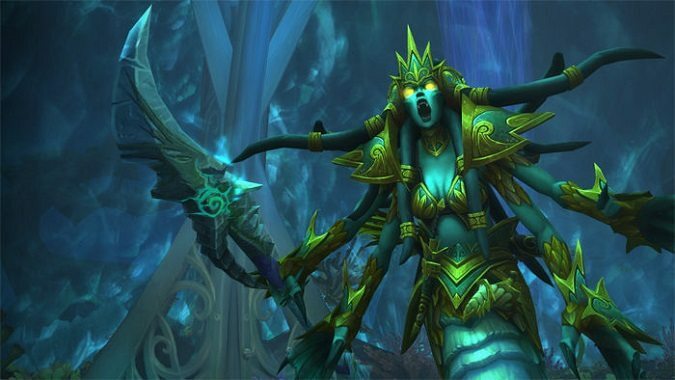 How many of a certain healing spell did their Druid use compared to yours? How much average damage did the tanks take from a certain boss ability? 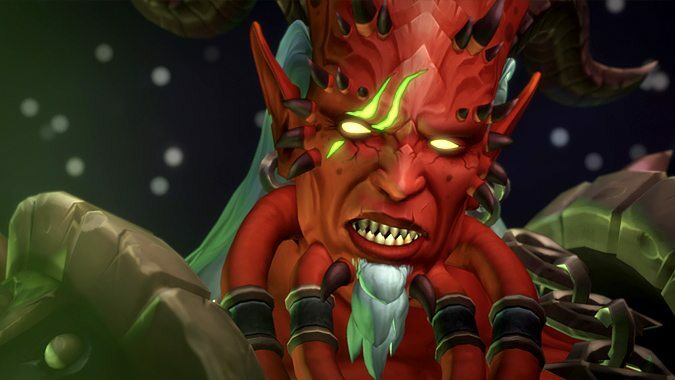 What talents did their Warlock use that yours didn’t spec into? Sometimes a little fine-tuning is all it takes. Just be careful not to shame anyone with the data you find. Did I miss anything important? Please share your own tips in the comments. If you have a question for Officers’ Quarters, ask it below, on Twitter, or on the new Blizzard Watch Discord channel.